Nichole Black is a writer and cultural critic. She is currently researching Black British resistance movements at the University of Leeds ( http://www.nicholeblack.com/). 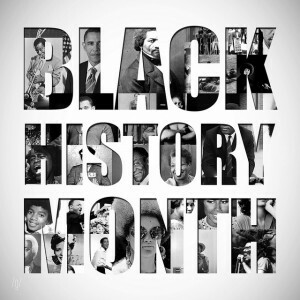 Every year for the past quarter century, Black History month in Britain manifests itself in our key institutions as "thirty-one days of PR for British colonialism and the Transatlantic Slave Trade". In an new essay, cultural critic Nichole Black revisits the BHM debate.